SKU: 20131119. Category: Autographed, Book. 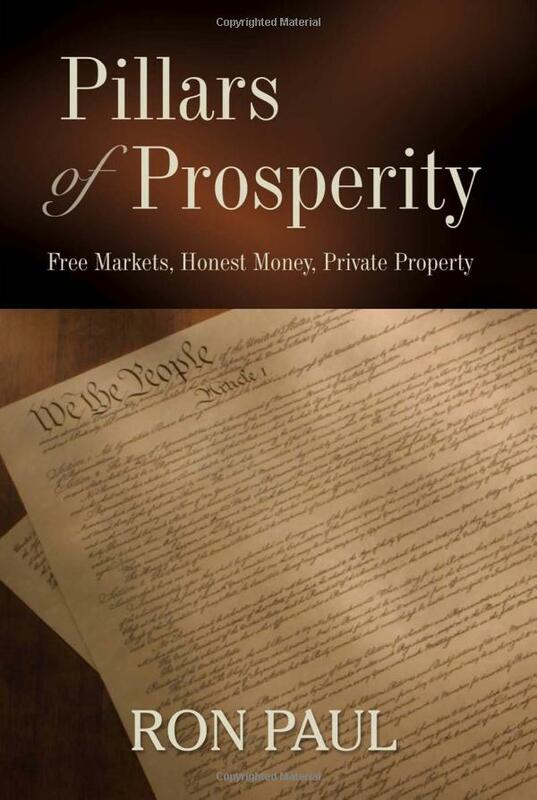 This economic manifesto by Ron Paul (484 pages!) collects his greatest speeches and debates over the last 30 years, and provides documentary evidence that he is not only a master of the topic; he has provided a coherent explanation of nearly everything the government has done wrong in this area since he first entered public office. He also provides a way out, as implied by the subtitle: free market, honest money, and private property. Dr. Paul has consistently battled for all three. Economics is topic about which most politicians are abysmally ignorant. 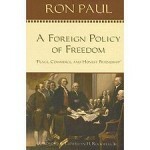 As this books shows, Ron Paul is a master of the topic and the nation’s teacher on a vast range of economic issues. He addresses monetary policy during critical times such as the late 1970s inflation mania, and was a lone voice pointing to the real cause of Federal Reserve monetary policy. Whereas most members of Congress are intimidated by Fed officials, Paul’s confrontations with Greenspan are documented here word for word. In addition, he reveals the social and economic effects of loose credit, and shows the ill-effects of bailouts. He addresses high taxes, regulation, trade restrictions, and bravely denounces sanctions against foreign countries for fueling international tensions. He also explains his view of free trade, for the real thing but against misnamed treaties that embroil international traders in bureaucracy. 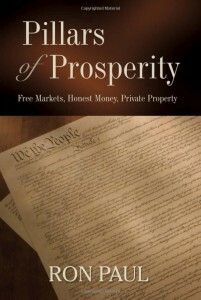 He covers welfare, bureaucracy, war, and a a host of other economic topics in what is surely the most comprehensive, intelligent, and revealing book on economics ever written by a U.S. political figure — all informed by the Austrian tradition of thought that has so influenced his thinking.